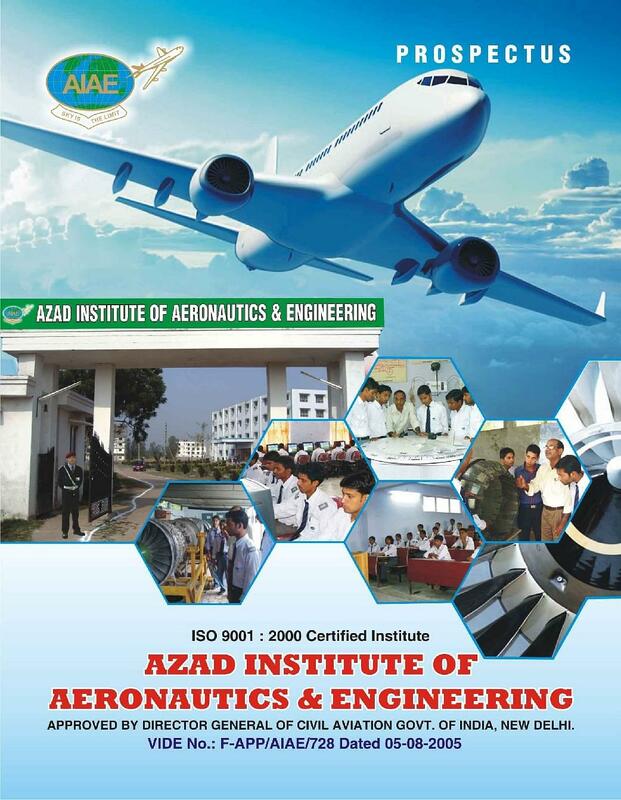 Azad Institute of Aeronautics and Engineering, Lucknow has been incepted with the objective to provide quality technical education in the aviation industry. It houses all the facilities requisite for providing the worthy candidates for the Aviation industry. All the skills are inculcated in consideration with the modern needs of the industry. Practical Training- The institute owns many helicopters and airplanes which provide with the best practical aid. There is also availability of engines for AME trainees. These inculcate the requisite skills and confidence level in the students. Visits to other institutes- In order to gain experience there are arranged visits to the technical aviation institute. There is also organised industrial training. On job training- There is provision of on job training for the students of 6th semester. 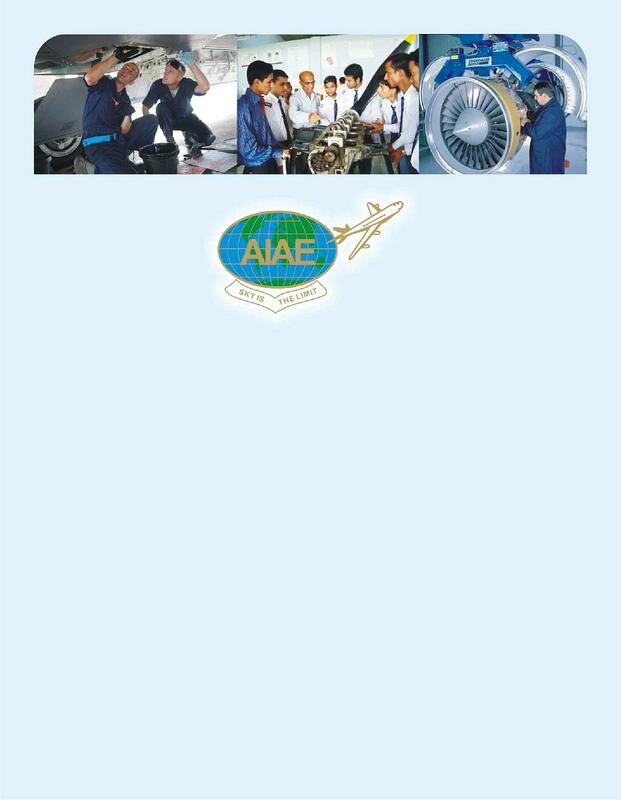 In this the students are sent to maintenance and flying organisation which are approved by DGCA. Placement cell – A complete training, support and counseling are provided with the placement cell. They also invite the recruiters for conducting interviews in the college. 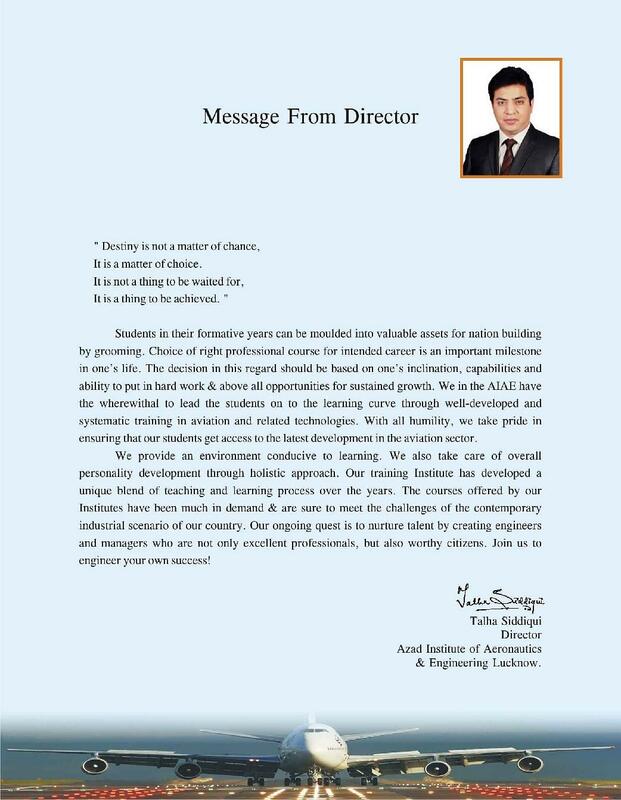 There are also held guest lectures from the personnel of aviation industry. 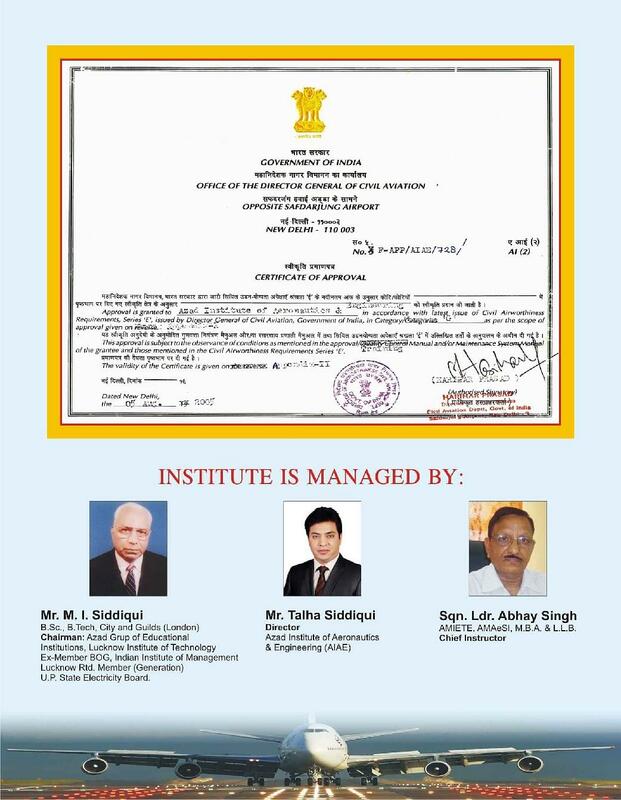 International Certified- It is an ISO 9001:2000 certified institute.